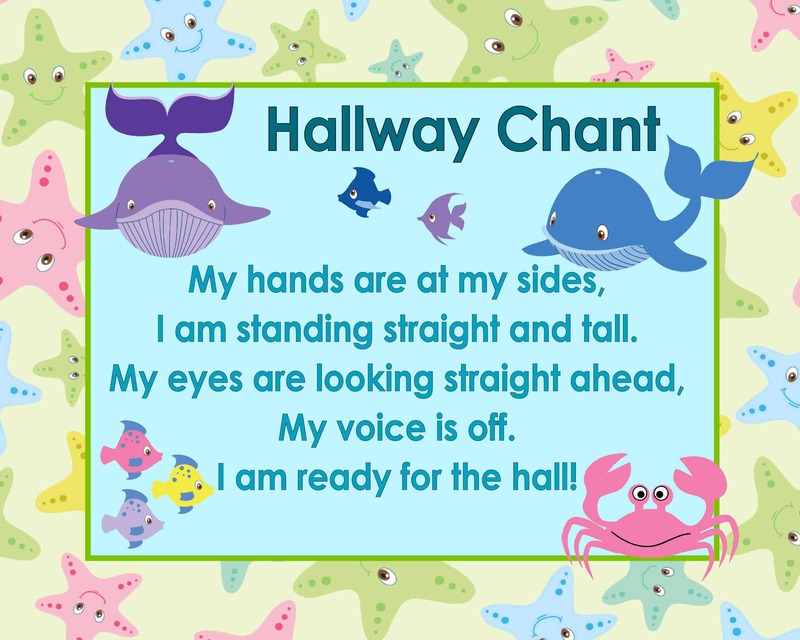 This hallway chant poster is designed to fit your ocean themed classroom. This is a jpg file available as an 8 x 10 or 11 x 14. Print your own poster at home or at any photo center.